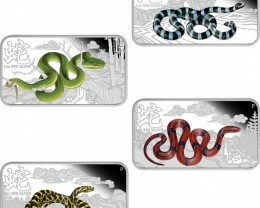 In 2015, we celebrate the eighth animal in the 12-year cycle of the Chinese zodiac. 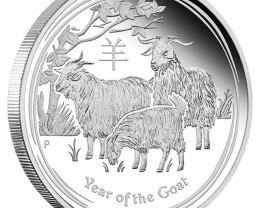 The birth dates for people ruled by the Chinese Lunar goat include 1919, 1931, 1943, 1955, 1967, 1979, 1991, 2003 and 2015. 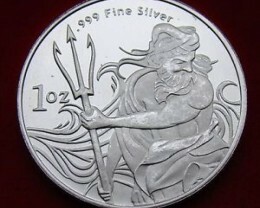 Those born under the influence of this sign are said to be elegant, charming, artistic, gifted and calm. 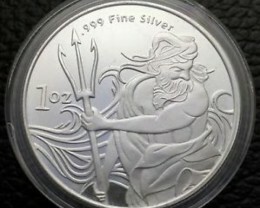 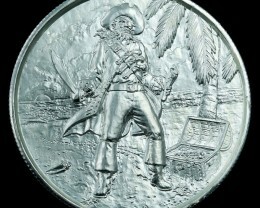 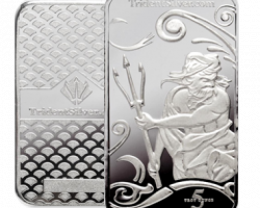 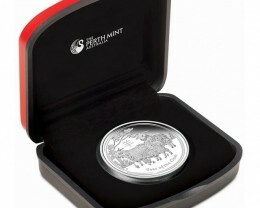 Each coin is meticulously struck from 99.9% pure silver . 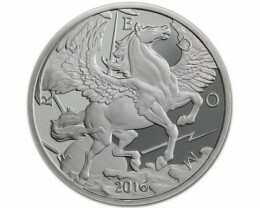 The reverse of each coin depicts a family of three goats standing in a stylised rural scene. 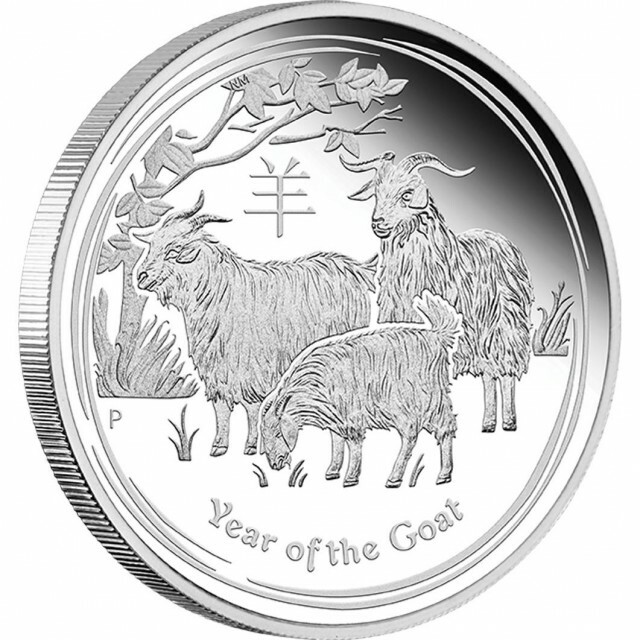 The Chinese character for ‘goat’ and the inscription ‘Year of the Goat’ also appear in the design with The Perth Mint’s traditional ‘P’ mintmark. 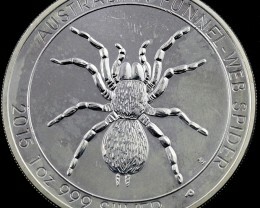 Issued as legal tender under the Australian Currency Act 1965, the Ian Rank-Broadley effigy of Her Majesty Queen Elizabeth II, the 2015 year-date, and the monetary denomination are shown on each coin’s obverse.